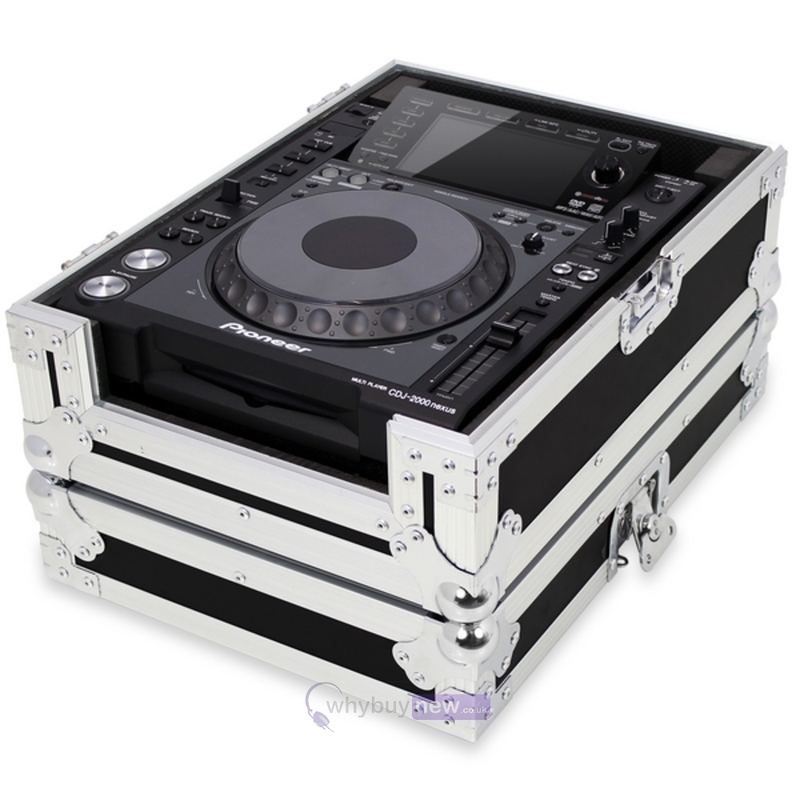 The Gorilla GC-CDJ Pioneer CDJ-2000 (including Nexus & NXS2) flight case is the best in it's class. 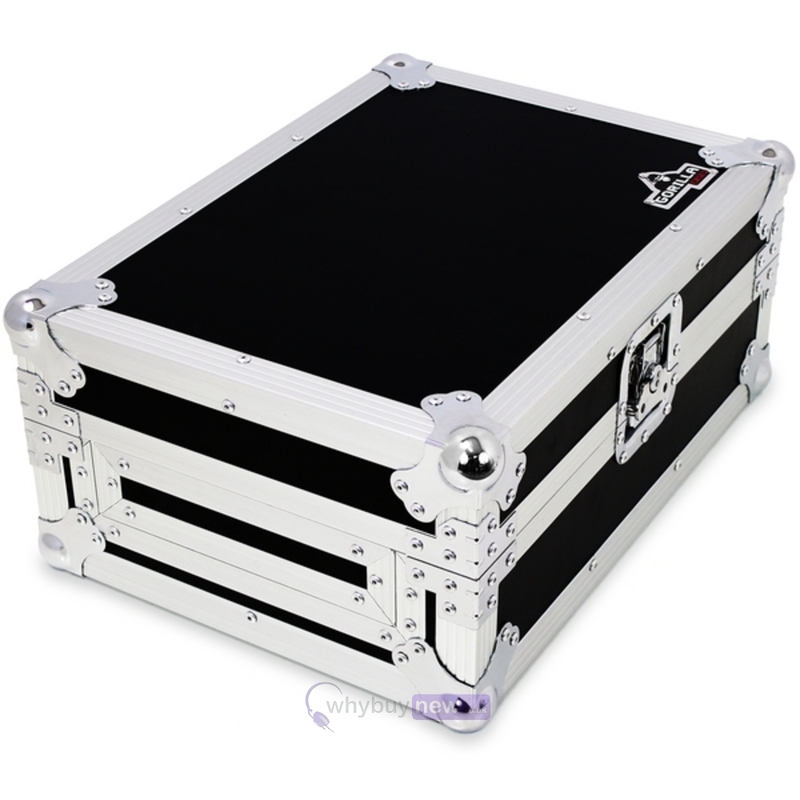 There is no other flight case to feature such awesome build quality feel and reliability at such a great price. The front has a removable door for CD access and at the rear, there is plenty of room for cable access. 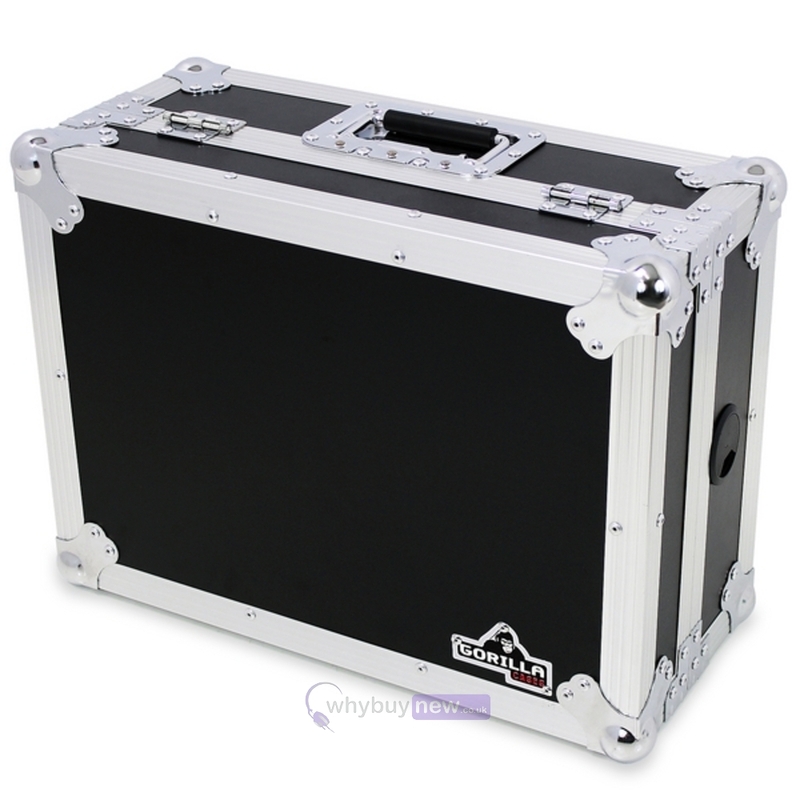 The foam on the base of the case is at least twice the thickness of any other to ensure not only ultimate protection but to reduce vibration from external sound systems. If you want the best protection for your CDJ's, here it is! 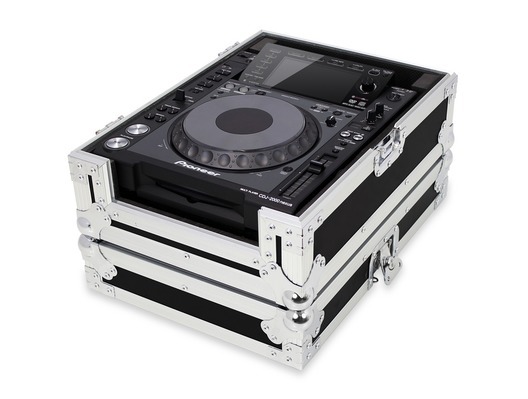 Also fits CDJ900, CDJ1000 or CDJ-850 with foam spacers provided. Ultra high quality HEX board design for ultimate strength. 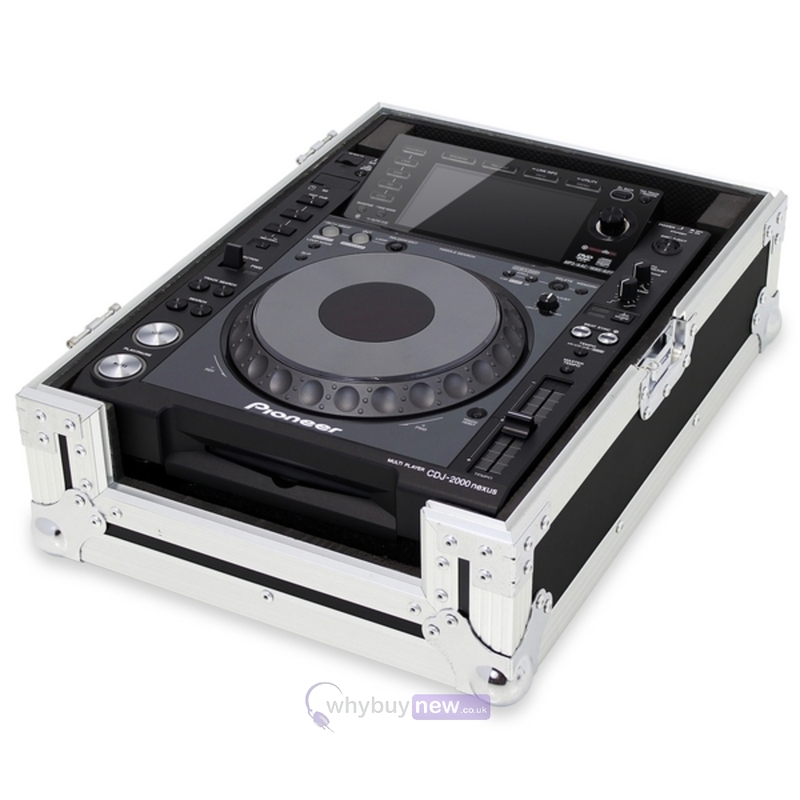 Here we have the Gorilla GC-CDJ Pioneer CDJ-2000 Nexus NXS2 / CDJ-900 Flight Case in brand new condition and in B-Stock. The B-Stock versions would have been on display at a training evening or trade exhibition only and will come boxed 'as new' with all accessories and a 1-year warranty. Will fit CD players up to dimensions W320mm x D405mm x H160mm. 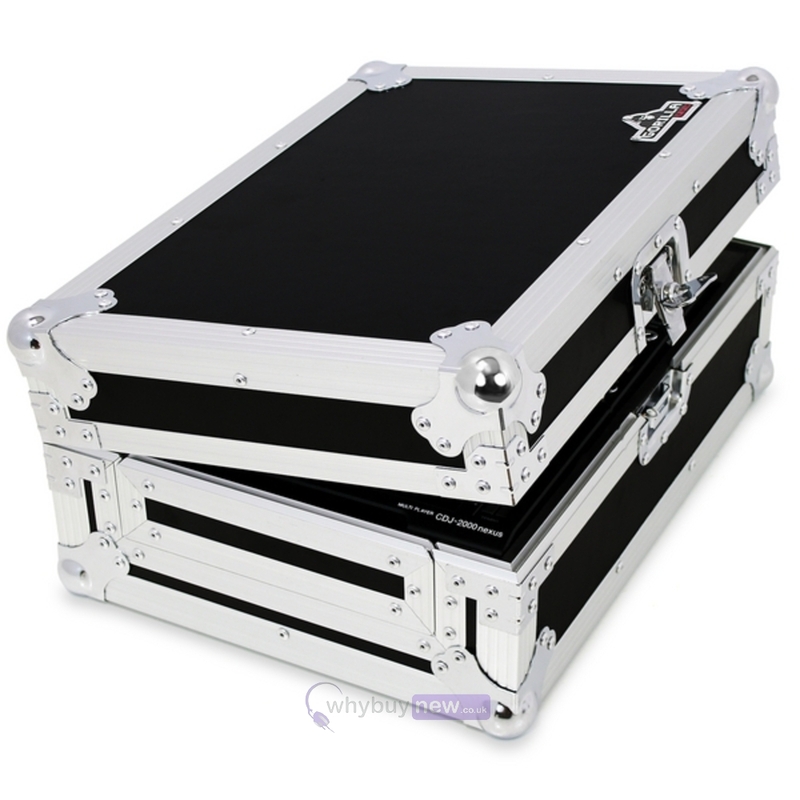 Really solid cases, bought two to use with XDJ-1000MK2, fits the units perfectly once the extra padding (included in the box) is fitted. Strudy and much cheaper than the competition, highly recommended.